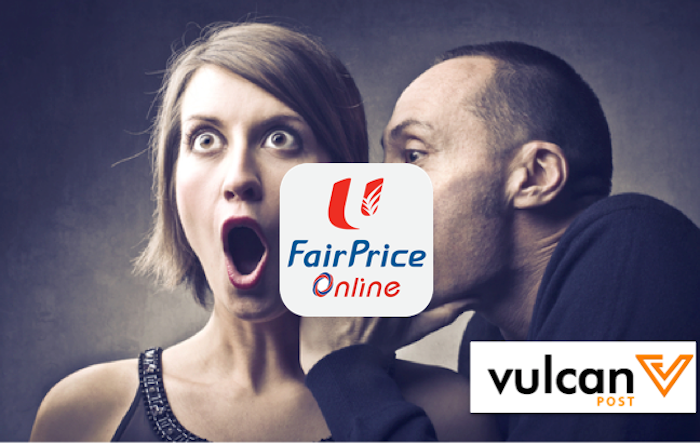 FairPrice Online Secretly Launched A New App, And We Found Out! 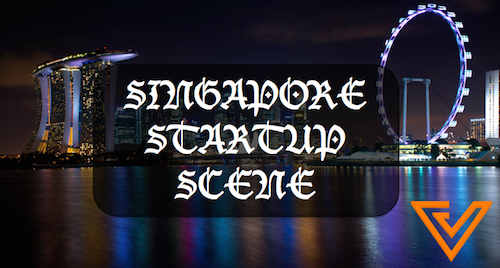 For a while now, we have been keeping a close lookout at the key grocer players in Singapore, namely RedMart, FairPrice Online, GoFresh and most recent entrant, honestbee. The past few weeks has been a busy period for the online grocery space as each key player continue their quest to win over loyal online shoppers, a phenomenon increasingly common among digitally savvy Singaporeans. For RedMart, it recently introduced a marketplace concept for any merchants to list on their platform, following the footsteps of many e-commerce giants such as Taobao, Zalora, Rakuten and many more. With the new marketplace, RedMart allows over 100 independent brands to list on its platform, adding over 5,000 food, grocery and household products onto its platform. honestbee on the other hand, recently held a media event for a preview of what they have to offer that differentiated them from FairPrice Online and RedMart. To start with, honestbee does not hold any inventory, and despite that, it offers more than 12,000 items on its platform. 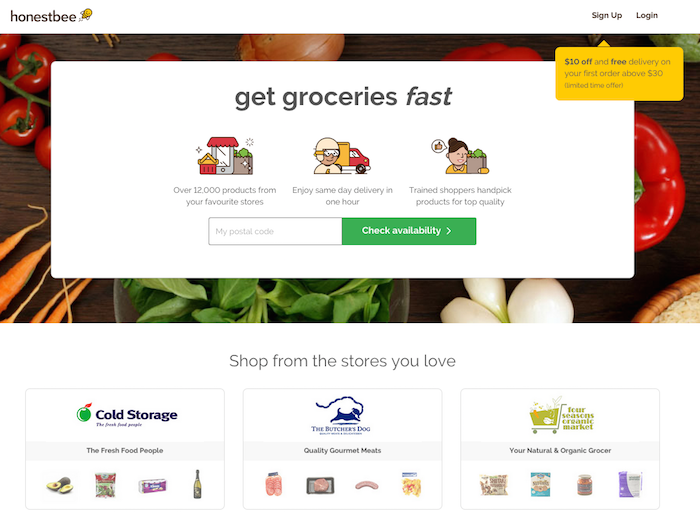 How honestbee operates, is that they are an online grocery site that allows you to purchase items from any of its network grocers. According to Tech In Asia, uses a network of 500 freelance shoppers to get the item delivered to you. These runners are also paid about S$10 an hour plus incentives if they perform well. While RedMart and honestbee are busy with their media publicity, FairPrice has also been on a secret mission. They have been secretly working on their upcoming new mobile app, which we think they will announce soon. The new app was approved onto the Google Play and iOS App Store respectively on the 22nd July and 23rd July. According to the new microsite which we stumbled upon, the FairPrice Online app comes with a QR code scanner to enable mobile shopping, with enhanced feedback features such as using photos to provide product feedback, and a lost trolley reporting function. The collaborative shopping planner is also available for all family members. When we gave the app a spin, the feature we particularly liked was the store locator, where you can now get directions to the nearest store. It also helps that all the product and user information are synced across all its mobile, tablet and desktop platforms. With the newly launched app, along with its revamped online website, it is clear that FairPrice Online is trying to ride on the online grocery shopping tide now, targeting users who want to shop on mobile now. For the longest time, RedMart has been the dominant player in the online grocery space in Singapore, and FairPrice is definitely aiming to change that. But it has some catching up to do though: according to Google Play, RedMart has between 50,000 – 100,000 downloads. Assuming that it has roughly the same number of iOS downloads, RedMart should have at least 100,000 customers accessing its platform through its mobile app alone. That is a lot of customers FairPrice will need to win over.